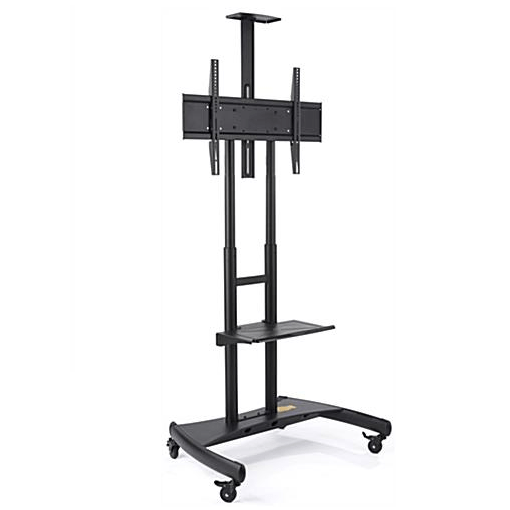 Monitor Stand TV Cart rental is perfect for presentations, demonstrations, and gaming centers. The cart’s mobility make it easy to move from room to room without effort. This rental streamlines your AV components and allows you to make a professional presentation. The cart also allows you to protect your monitor in between uses by rolling it out of the way safely. Likewise, the monitor can be shared as in multiple room trainings, etc. Check out our Gaming Rentals for your event here. Also, check out our AV Rentals here and our Monitor Rentals here.